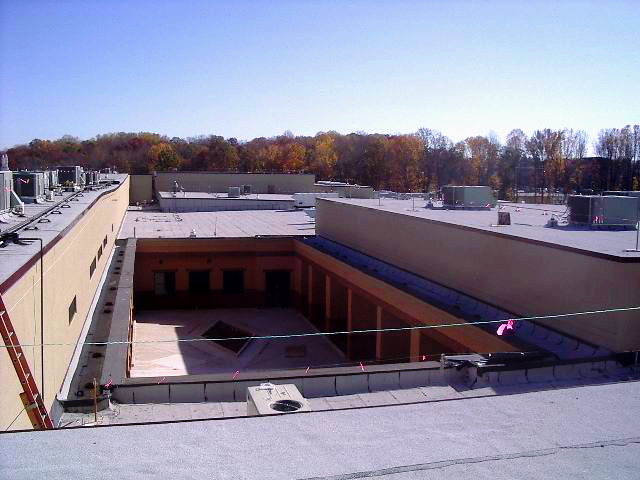 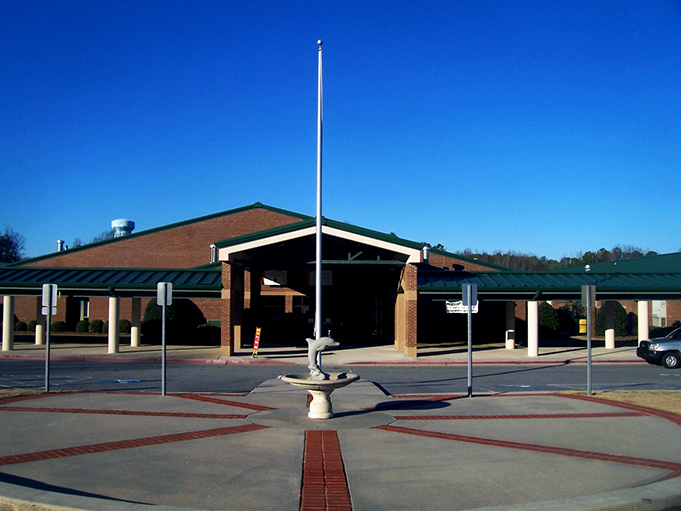 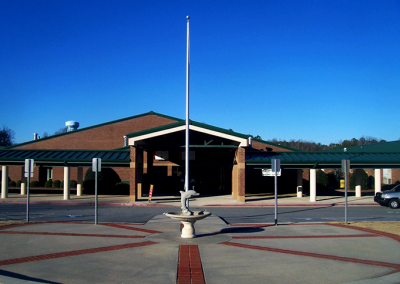 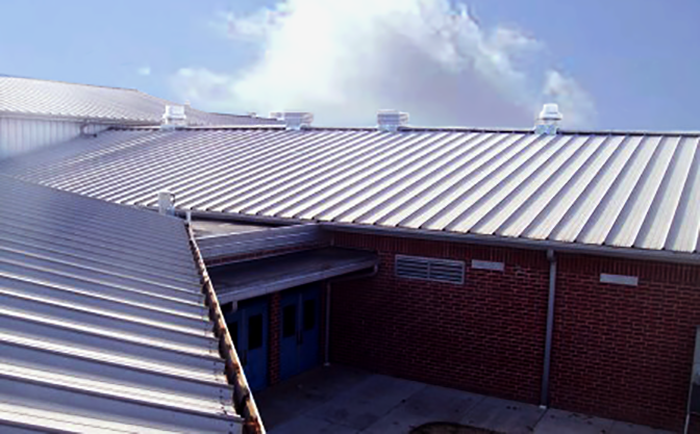 Raymond Engineering is the sole source for roofing consulting, design, and Quality Assurance inspection service for Forsyth County Public Schools on most of their new and exiting facilities. 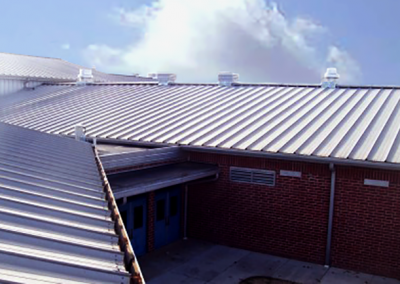 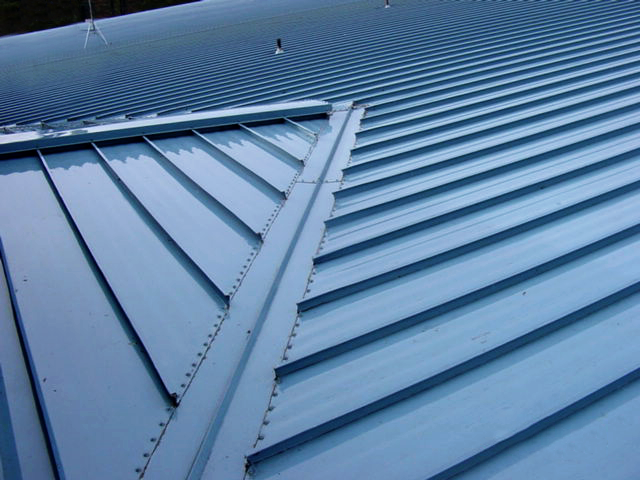 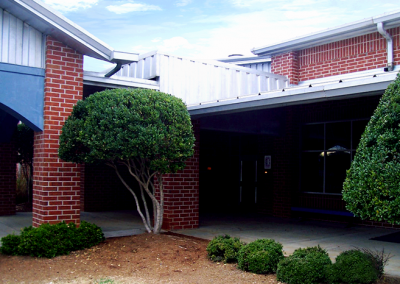 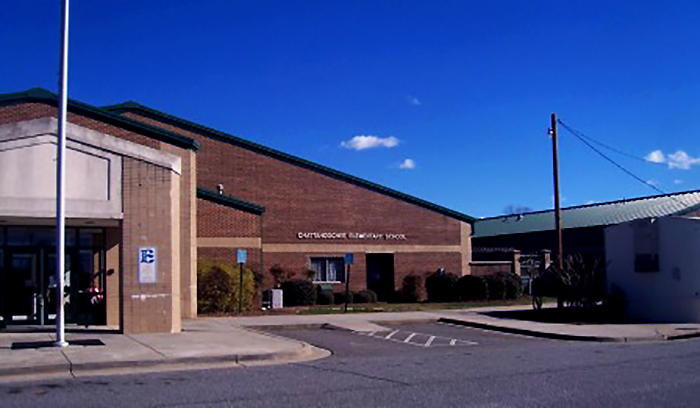 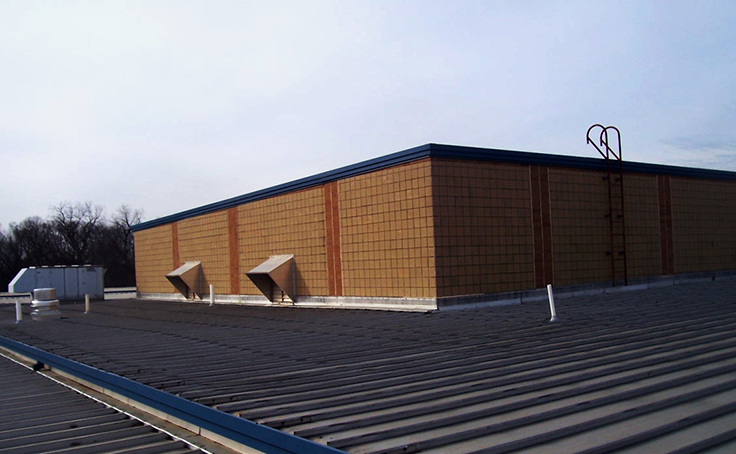 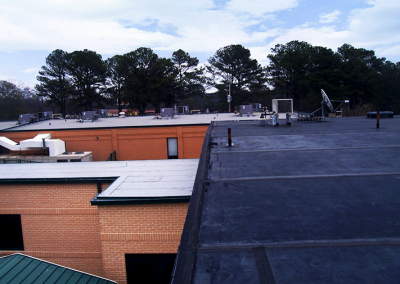 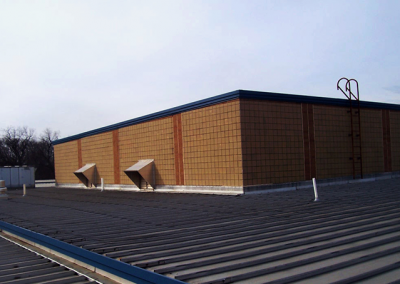 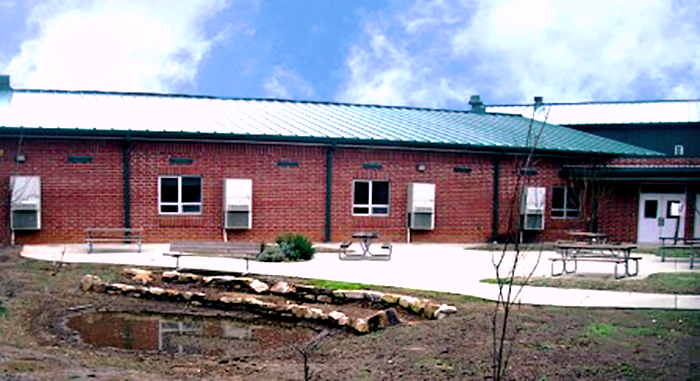 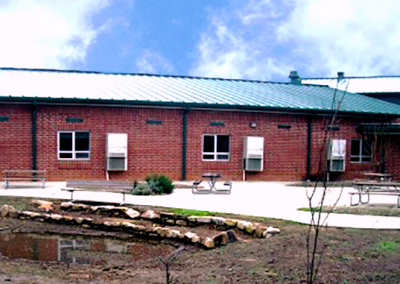 This past year, we developed re-roofing designs for portions of 10 schools., construction administration, and full time quality assurance inspection for portions of 10 schools, and provided construction administration and full-tme Quality Assurance inspection for each: Daves Creek Elementary School, South Forsyth Middle School, South Forsyth High School, Chattahoochee Elementary School, North Forsyth Middle School, North Forsyth High School, Chestatee Elementary School, Big Creek Elementary School, Midway Elementary School, and Mashburn Elementary School. 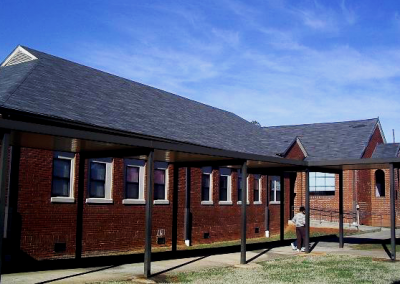 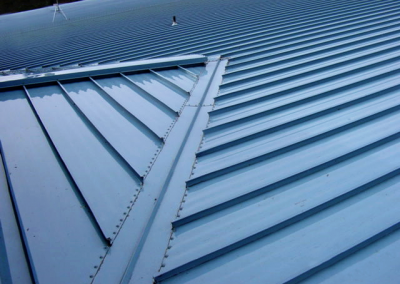 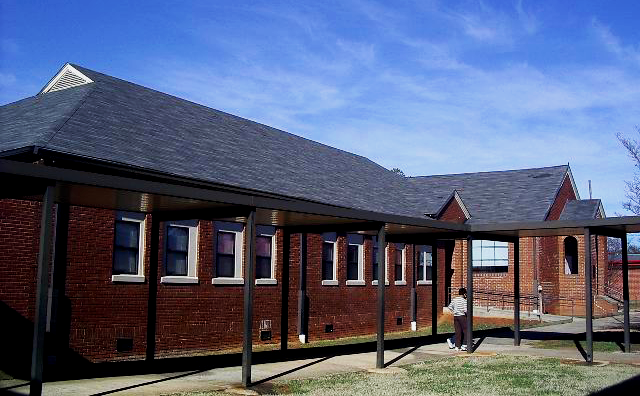 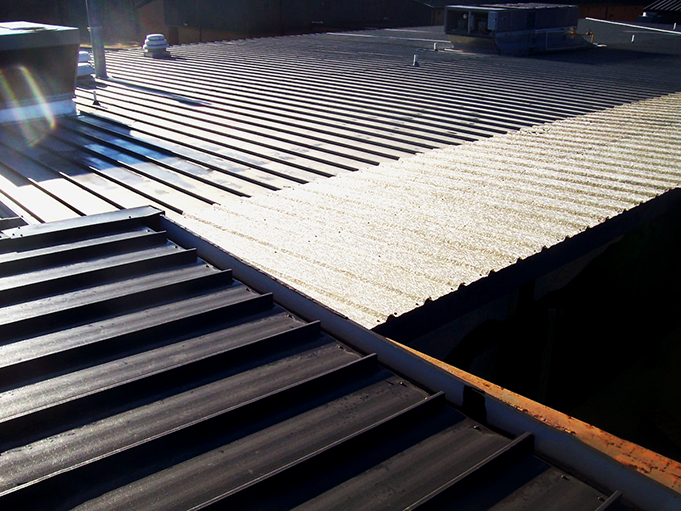 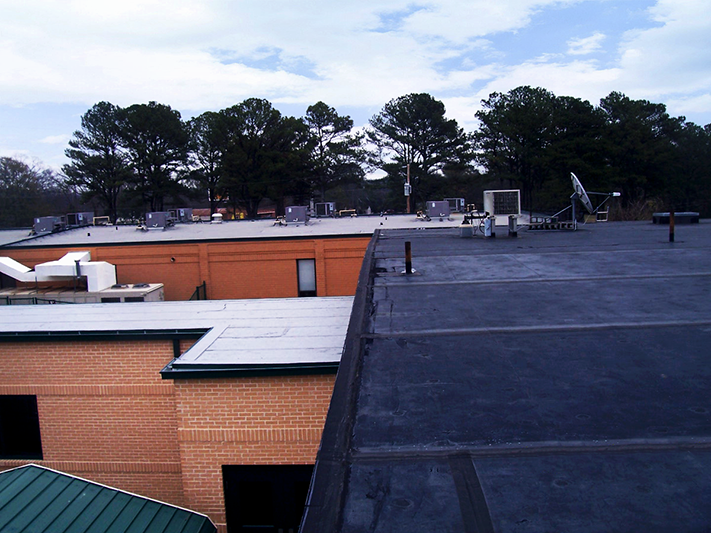 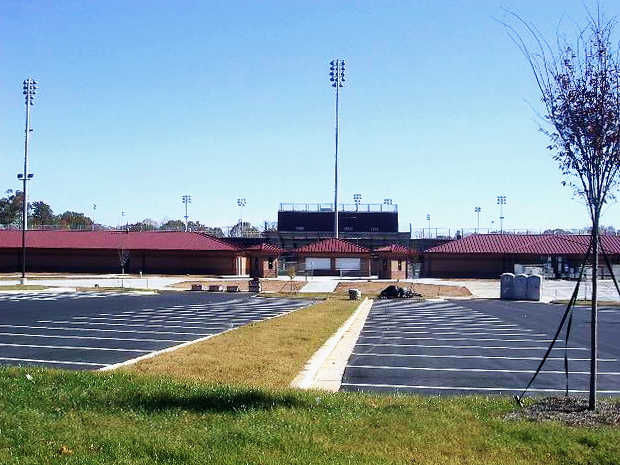 In addition, we designed the roof portion of the specification for the renovations at Central Forsyth High School. 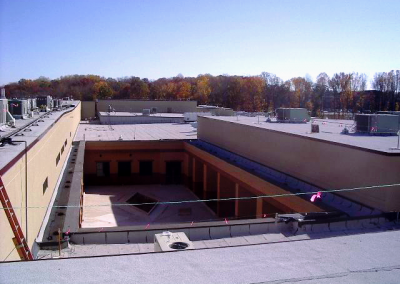 Raymond Engineering provided quality assurance full-time inspection and roof consulting services for the new West Forsyth High School, which won national recognition through the Construction Owners of America Association (COAA).